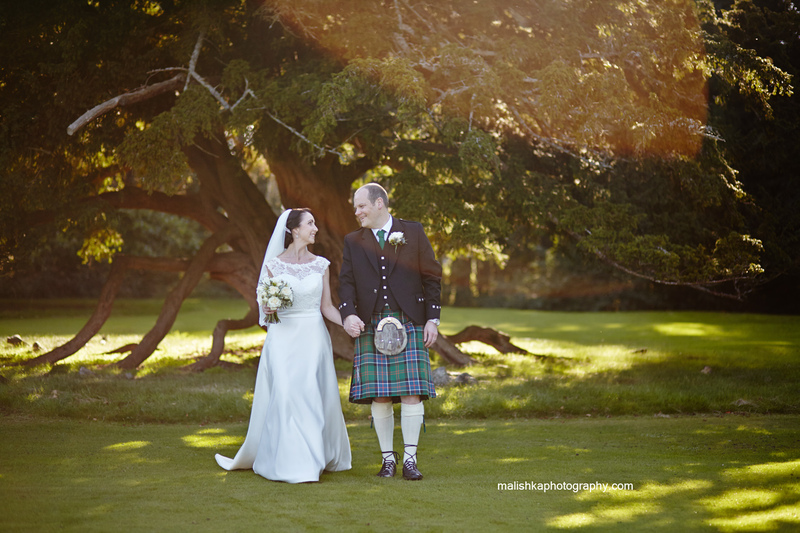 Oxenfoord Castle wedding in late September was a fantastic view of the autumn in Scotland. The day, as many days here started rather cloudy but turned into a fabulous autumn day, filled with joy of the celebrations! 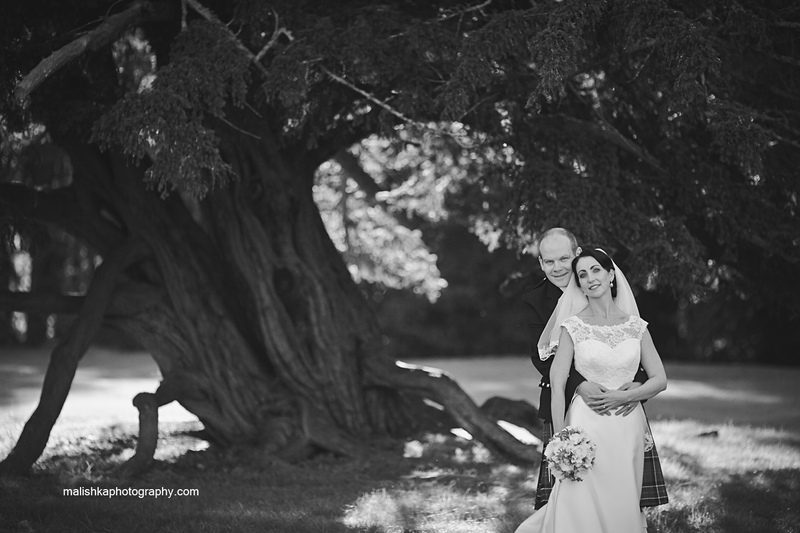 The grounds are a dream-come-true opportunity for a wedding photographer, fantastic trees, one lovely couple and the colours of the nature. Just few lovely bride and groom portraits taken there for now. More to follow soon!